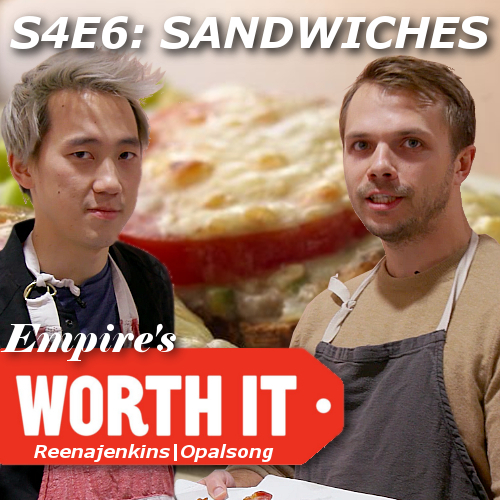 Empire's Worth It: the best food show on space youtube. All Hail the Glorious Empire. For this episode the boys try three different sandwiches at three different prices. Including a sandwich that is literally PRICELESS! Click the mp3 link for streaming. Thanks to Paraka for hosting!